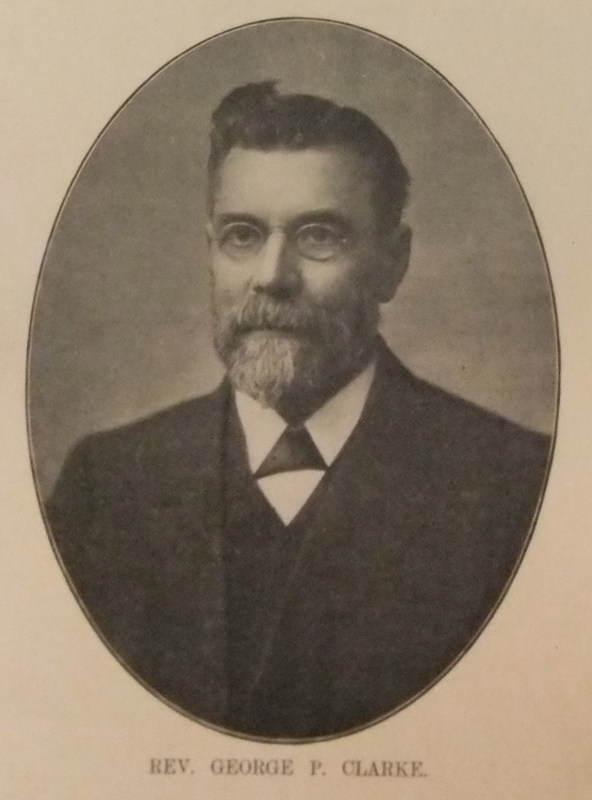 George was born in 1846 at Loughborough, Leicestershire to parents George and Mary. 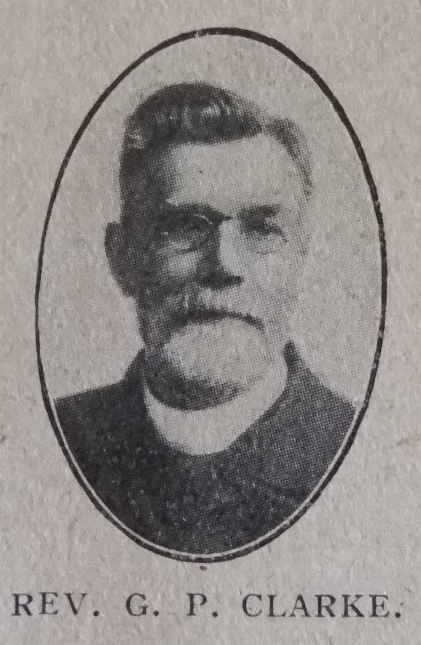 George, senior was circuit steward for twenty-six years and a local preacher for over fifty years. George was converted at the age of nine and began preaching at fourteen. He moved to ~Leicester when he was fifteen and was recommended for ministry by the Leicester I circuit. At the instigation of Dr S Antliff, George spent five years in Canada, a part of which period was occupied in the rough and heavy pioneer work of the great north-west. This involved journeying hundreds of miles in a dog sleigh – with only the dogs for company and his rifle for protection. The monument to George’s skill and enterprise was the Central Hall at Bradford. His obituary records that it was his joy to preach the Word, and to the last he retained an amazing skill in directing a prayer meeting. George was the first to introduce the “Sister of the People” agency. George was married to Elizabeth (b abt1846). Census returns identify four children. George died on 19 December 1918 at Leicester, Leicestershire.